Among other things, Barcelona is known for its healthy and Mediterranean cuisine, which perfectly combines both products of the sea and mountains to create innovative dishes. Catalonia is one of the most important wine regions in Spain, with a lot of different types of wine, such as, for example, Penedès, Alella or Priorat. If you are spending some time in Barcelona, you will sure want to taste some of the best Spanish wines, and it is allways a very good option to give as a gift to your friends or relatives back home. Barcelona’s cellars and wine shops are mostly located in the old town neighborhoods, like Born, Raval and Gòtic areas, but you can find good wine shops in other areas as well. This is a wine boutique which offers lots of wine varieties (over 4,500 different wines) and exclusive products, sold at reasonable prices. It is located in the Gòtic district and is known for selling a very good selection of Spanish wines and the kindness of its employees. Colmado Quílez is one of the most famous food little shops in Barcelona, and it’s been there since 1908. They offer a wide range of high quality food and drinks, and of course, they sell wine: over 100 different types of wine. In Lavinia you can find over 4,500 specialized wines always preserved in the best conditions. They also sell wine accessories and arrange courses and tastings. There you will be helped by wine specialists and sommeliers, so that you can find the wine that better satisfies your needs. This shop is open since 2003 and offers a lot of wines, highlighting their excellence and high quality. They are very familiar people, and you will always find an expert who can help you choosing the best wine for you according to each case, and depending on what do you want the wine for. A relly nice atmosphere in the neighborhood of Gràcia. Art de vins is a little wine shop located near to the Sant Antoni’s market, in a very popular neighborhood, and which sells wines, cavas, beers and liquors. They also arrange free tastings (they previously publish them on their website) and organize courses so that you can learn more about wine, its taste, smell and appearance. Check out the map of wine shops in Barcelona. If these wine shops open your taste and you have some spare time, do not lose the opportunity to visit Penedès area, the most famous wine producer of the region, very close to Barcelona. Book your ideal apartment in Barcelona now. This entry was posted in Bars, Cocktail bars, Nightlife, TOP 10 's, What to do, Where to eat and tagged Aparteasy, Cellars Barcelona, wine Barcelona, Wine shops Barcelona on July 16, 2014 by ApartEasy. 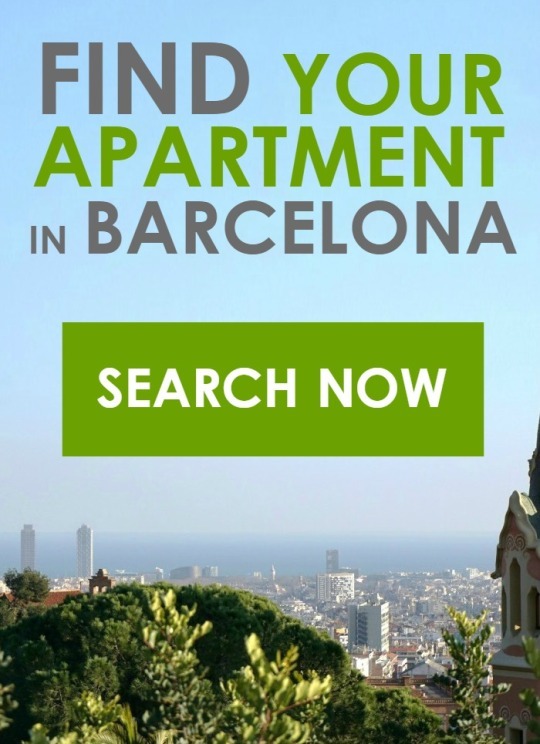 Pingback: Discover the emerging Sant Antoni area | ApartEasy – Your stay in Barcelona.